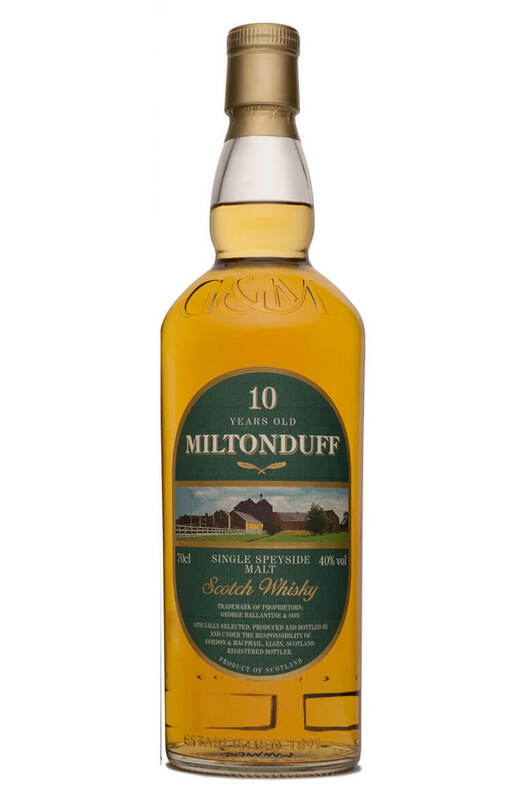 A superb sherry matured expression from this seldom seen Speyside distillery. Part of Gordon and MacPhail's Distillery Label series in which single malts are released on a semi-official basis. A superb sherry matured expression from this seldom seen Speyside distillery. Part of Gordon and ..